As the IETF drafts of the QUIC protocol evolve, Cloudflare will continue to develop its implementation. If you are developing or experimenting with a QUIC compatible client (currently only command line clients are available), these clients can connect to cloudflare-quic.com to validate the connection. Join the waitlist to have your Cloudflare domain enabled for the QUIC beta. 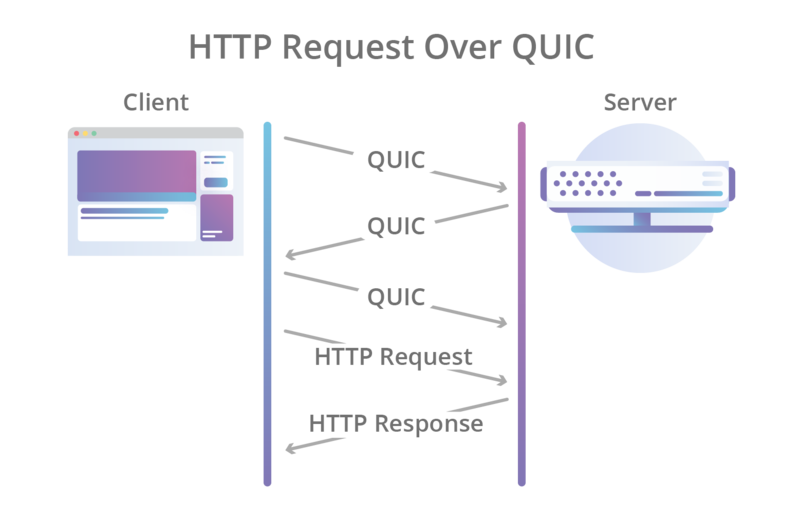 QUIC (Quick UDP Internet Connections) is a new experimental protocol that promises to make web page connections faster, reliable and secure by default. If you’re new to QUIC and need to learn more about the protocol, the following resources will help you gain a better understanding. Cloudflare will continue to make updates to its QUIC implementation as the IETF makes progress towards finalizing the protocol standard.